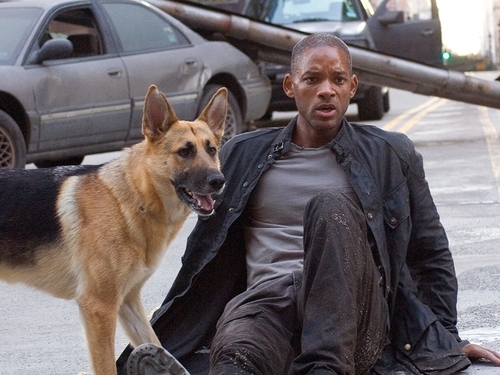 A prequel to the Will Smith-starring post-apocalyptic blockbuster 'I Am Legend' is to be made. Variety reports that Smith will return for the film as Dr Robert Neville and will work once again with director Francis Lawrence. The prequel will chronicle the final days of mankind in New York before the plague destroys the city, leaving Neville as the only human survivor. Smith will co-produce the film through his company, Overbook Entertainment. 'I Am Legend' took $584m at the box office around the world.